Edwards 1-Gang 1-Port Push button faceplate features stainless steel construction. 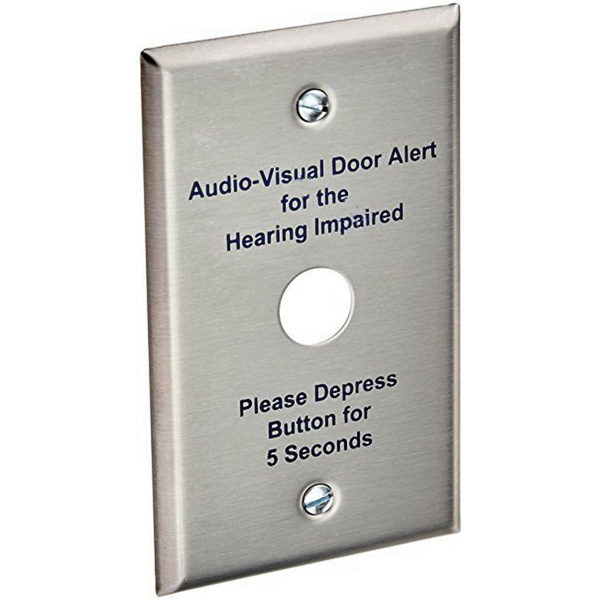 Rectangle wallplate measures 2-3/4-Inch x 4-1/2-Inch. It is suitable for use with 7005-g5 hotel room annunciator kit.